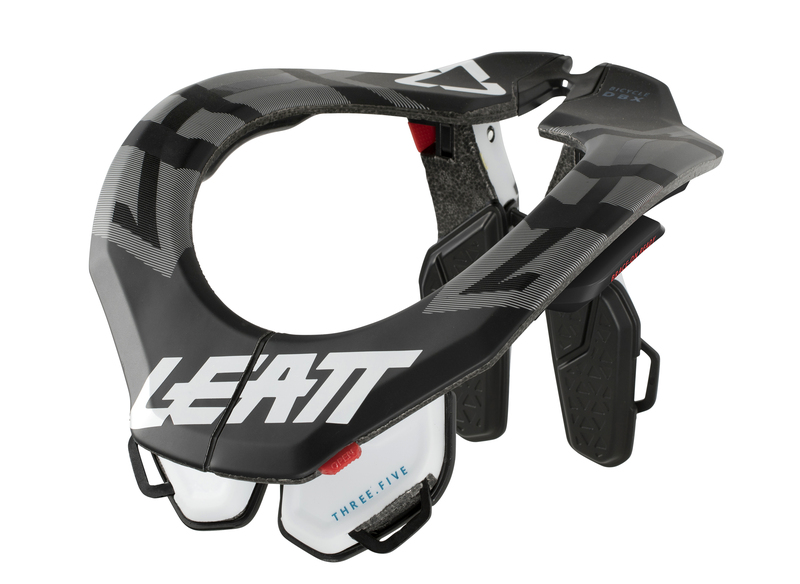 The lightest neck brace in the Leatt range, the 3.5 is over 30% lighter than the existing 5.5 models and features a unique combination of in-molded EPS construction with a polyamide core, similar to that found in high-performance bicycle helmets. 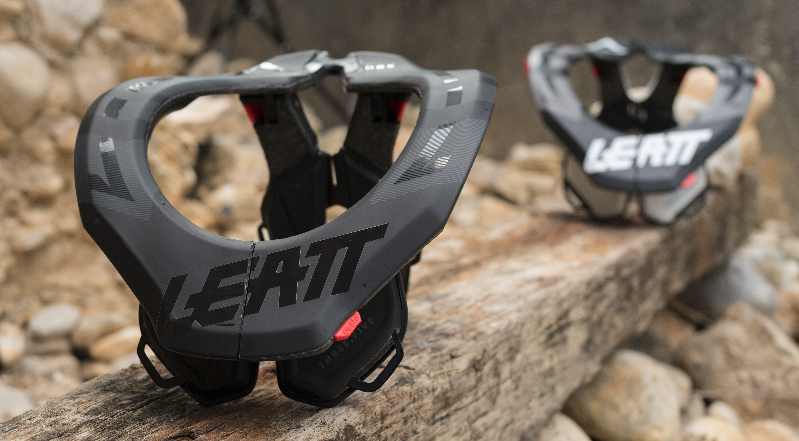 The 5.5 and 6.5 Leatt neck brace models offer a more custom fit than the 3.5. However, the semi-rigid chassis is still adjustable to fit most riders’ body shapes. 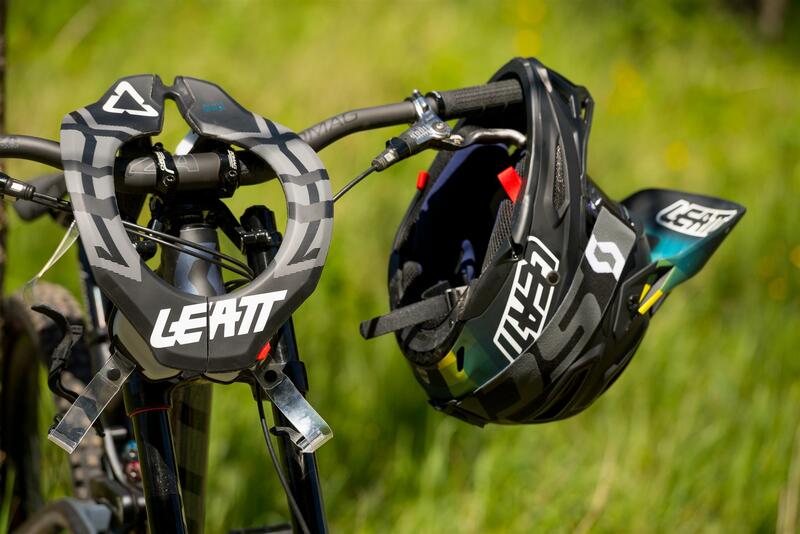 Like all previous Leatt neck brace models, the DBX 3.5 is CE certified as Personal Protective Equipment and has been lab-tested and proven to reduce neck forces, thereby lowering your chances of a serious neck injury by up to 47%. 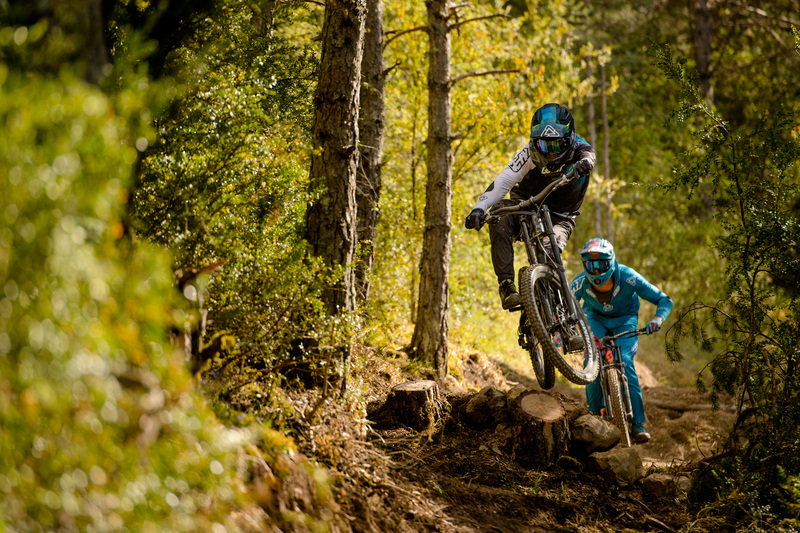 To learn more, head over to www.leatt.com.